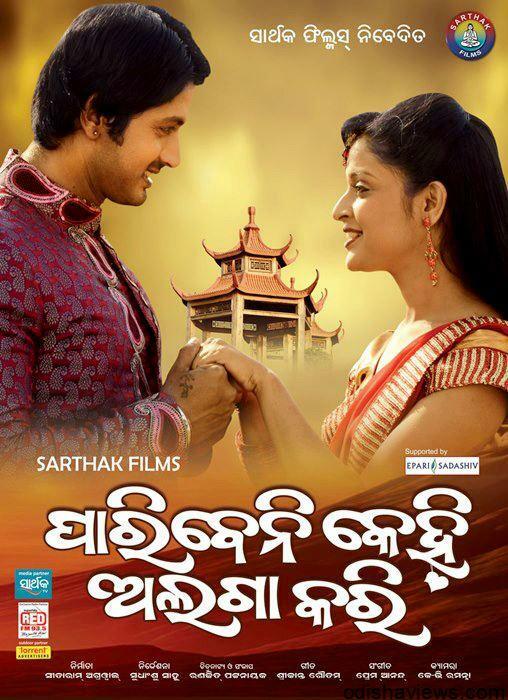 ‘Paribeni Kehi Alaga Kari’ The new odia movie releasing today. The movie has been produced in banner of Sarthak Films. In the movie Arindam and Priya has done the leading roll. 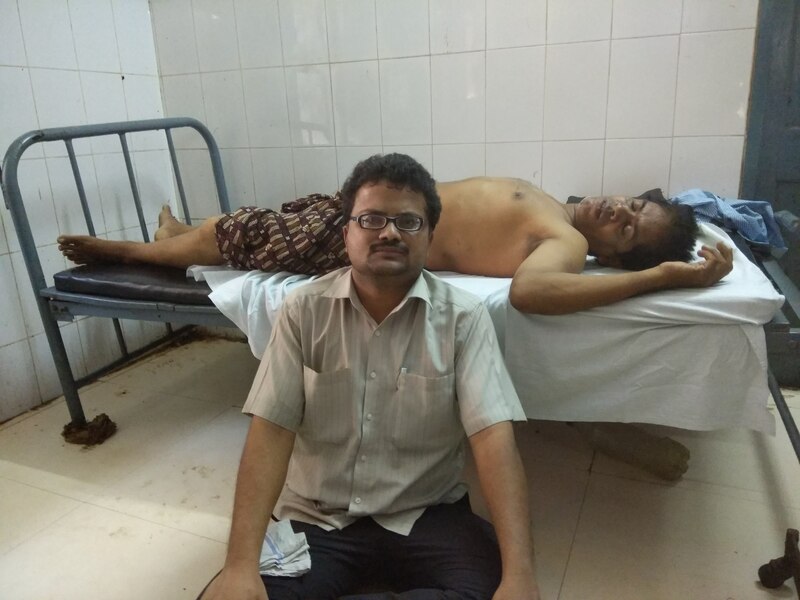 Movie produced by Sitaram Agrawal.The story has written by Ranjit Patnaik. Other star casts are Harihar, Muskan, Snigdha Mohanty, Permanjan Parida. Premananda directing music on srikant goutam’s lyrics. After successful running of Parsuram Movie Arindam is doing the leading hero roll in this film. All are hoping for the success. Dalit organizations stage Dharan demanding action against Minister Damodar Rout. Posco land row gains momentum, anti project outfit erects gate in Dhinkia village.